Cooking a new dish is challenge, and there are a lot of barriers to overcome before one even applies heat to a pan. One of the biggest barriers is the the cost of acquiring new ingredients. Plenty of recipes provide a sense of adventure through their use of unique ingredients — and inevitably these ingredients don't have a lot of use in everyday recipes. Suddenly fledgling chefs are buying a costly jar of ground cloves for only one recipe, but they're almost certainly wasting the rest of the container after the recipe is cooked. This product arena is prime for an innovation in packaging. Can spice be sold in the smaller increments that a user needs at the moment — while maintaining a profitable and quality form and function? The answer to that question is the "Just One" family of spice packages. 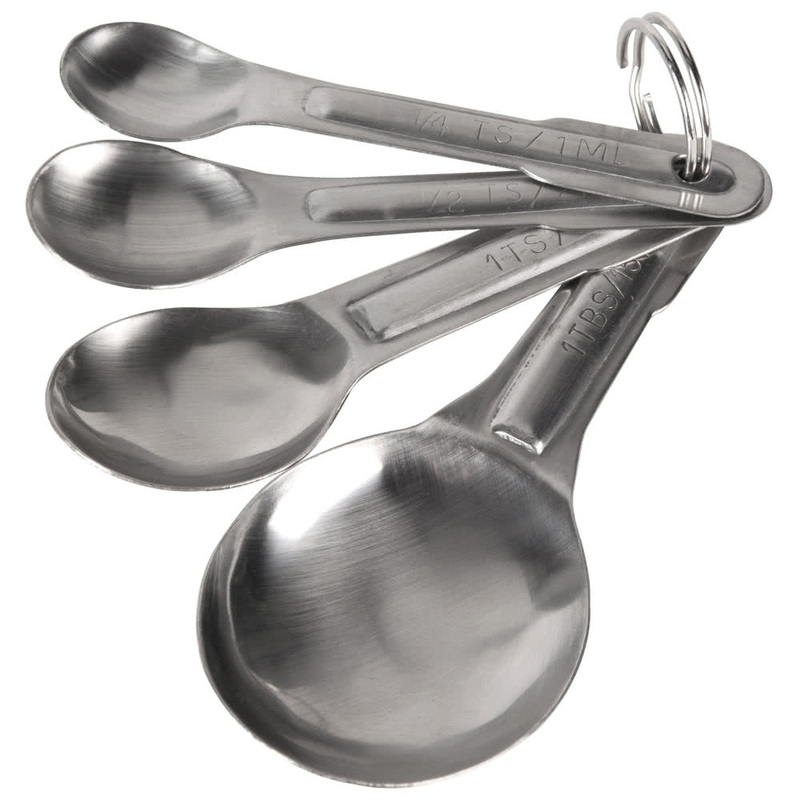 Utilizing high volume thermoform and heat sealing technology, we created a single-serving package that embodies the commonly used measuring spoon. Each package contains "Just One" teaspoon or tablespoon of a spice — perfect for that first time chef or value conscious consumer. Over our decade of working with clients in consumer packaged goods there are always two common design requests: "make the package lighter weight" -and- "make the package easier to use." These are understandable requests that directly affect the bottom line, but they don't necessarily speak to the trends in what consumers are buying. The advent of the following two buying trends make a package innovation like "Just One" even more valuable. First, the advent of Pre-Packaged "meal kits", like Blue Apron are changing the way people make dinner. While finding a recipe on Epicurious with ingredients you already have is quite simple and mundane, being delighted by a new Blue Apron recipe with exotic ingredients that are ready-to-cook really sticks with a user. The sense of adventure and accomplishment come from the act of the cooking — and not necessarily the searching and shopping. People are willing to pay a premium for that convenience of pre-measured ingredients, and we believe this product would be no different. Each teaspoon/tablespoon would cost slightly more per oz. than that of a standard jar of spice, but being ultimately cheaper in the moment for the user than buying a full jar. This not only encourages the user to be more adventurous with recipes that require only small amounts of unique ingredients, but it also prevents food waste — a growing concern for many cost and environmentally conscious consumers. Second, the advent of Amazon Pantry, Amazon Fresh, and "Add-On" Items have changed the way people shop for consumables in the home. 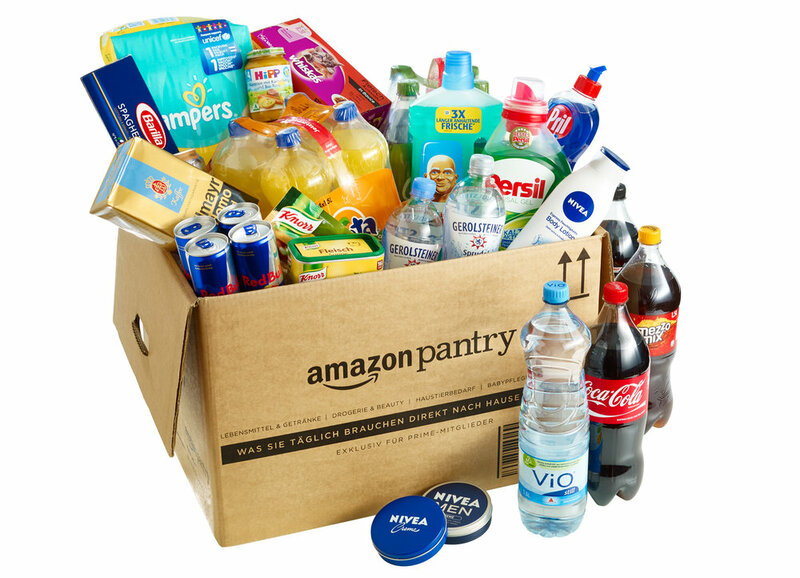 With Pantry, Amazon has positioned itself to replace the grocery trip by shipping you a shopping-cart-sized box of your usual purchases. A huge breadth of everyday non-perishable items — including spices — are available with one click. Smaller, lightweight items are given an "Add-On" tag which encourages consumers to throw it in the cart to save them money on shipping. Suddenly a cost-conscious consumer with their budgeted list can check off three recipes worth of exact spices for a few clicks. Add to this the advent of Amazon Fresh, where in certain areas, a user can buy based on recipe — "adding to cart" a whole dish's worth of fresh and pre-packaged materials (plus recipe card) needed to make it that night — taking the Blue Apron model to another level. The design of this package originated from a direct metaphor that nearly everyone already knows: the measuring spoon. By making the spoon itself the package, we give the user not only the confidence that the amount they're using is exact, but that the ease of use is as simple as pouring the spoon into the pot. For the adventurous yet fledgling home cook, this is one step they won't mess up. From a manufacturing standpoint, we sought a design that was easily tessellated and thermoformed from large sheets of plastic. A simple support ridge gives the spoon handle some structure, and a stamped hole at the top of the spoon allows for prominent in-store display on hangars. Finally, the edge of the spoon has a generous flat ridge that is prime for heat sealing to apply a printed film label. Creating a label and brand for a packaged good of this size is a challenge in hierarchy and editing. The package needs to be appealing, but also direct and clear on the shelf. The current supermarket experience is awash with various sized jars and cylinders, all sporting the same labels of warm, rustic greens and tans. In the higher end of spices, the goal and the packaging are clear: show the spice to convey the quality. We try the same approach with "Just One" — giving a clear window directly into the spice you're buying and a large, bright eye-catching label. Additionally, the ability to hang the package adds adaptability into the product's in-store placement. By hanging on hanger hooks instead of being stored in glass jars — this product not only sticks out next to its aisle mates — it can be hung off the aisle in other areas to complement common recipe sales. For example, Oregano near the canned tomatoes, Pumpkin Pie Spice near the canned pumpkin, or Cinnamon near the apples. The brand "Just One" originated from that common feeling when seeking out spice for a recipe: "I have to buy this whole jar, but I need just one tablespoon!" Ultimately the brand is intended to be a bit cheeky and fun, acknowledging the almost ridiculous austerity of selling spice by the spoonful. But the reality from a consumer trends perspective is that people are growing to recognize that they don't want to buy more than they need, as long as the contents are quality. To that end, the label is given an additional sense of craft and "source knowledge" through its hand-illustrations that hover over each spice, indicating the origin of the ground contents. Like a well-seasoned dish, this project strikes the right balance. It has a form and brand that are direct and simple. This gives valuable confidence to the user. While from a client's perspective, it leverages a highly cost-effective manufacturing method and fresh market insights to make this product a profitable new entry into the age-old spice market.